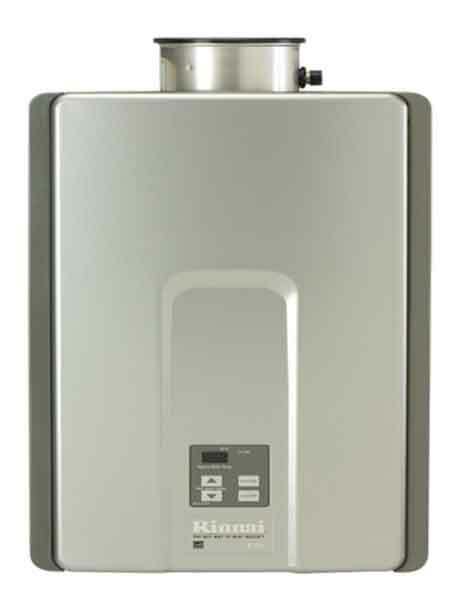 Point-of-Use water heaters that can supply up to 2 sinks at a time and provide energy savings. 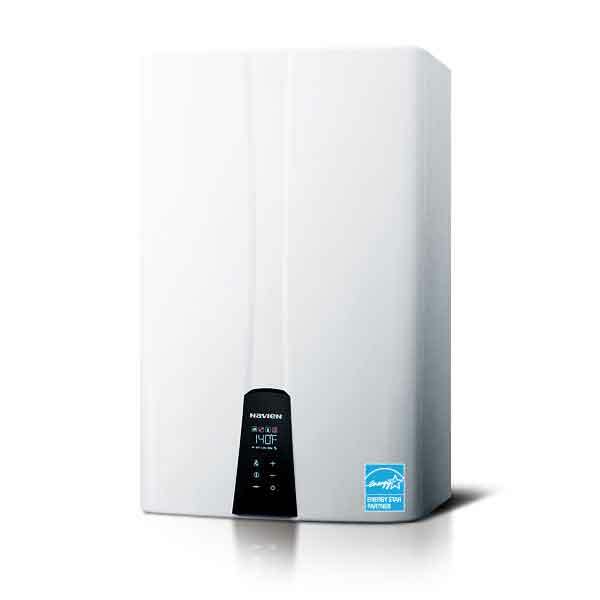 These water heater are easy to install, the unit can be installed independently or in-line with a larger hot-water source. There are 3 sizes to fit your needs ranging from 2.5 gal tanks to 7 gal tanks. 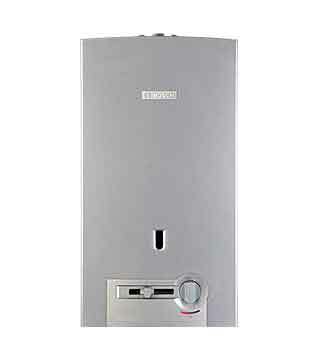 This is a very high quality system that will provide hot water instantaneously and continuously. Bosch carries a full range of sizes to fit you every need. 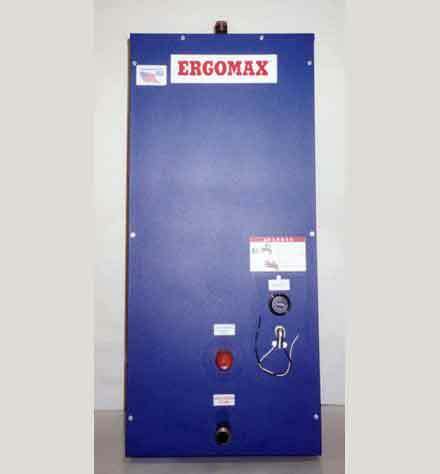 The ergomax heat exchanger is in industry leading heat exchanger with cutting edge features, using thermal storage and turbulence to heat water immediately and continuously. It can be connected to a variety of heat source (boiler, gas, oil or electric, solar). 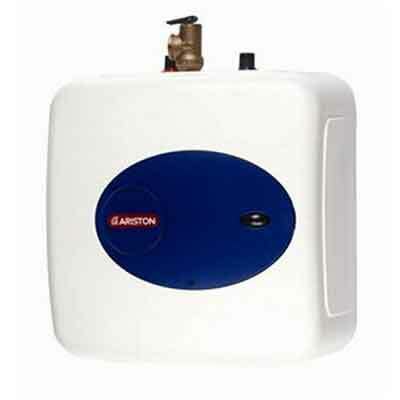 The luxury Series offers the highest output of non-condensing line of tank less units, with a sleek design and a range of standard features and benefits to fully satisfy the demands of a large home or small commercial building. Available in 3 sizes 180,000, 192000 and 190,000 BTU’s.